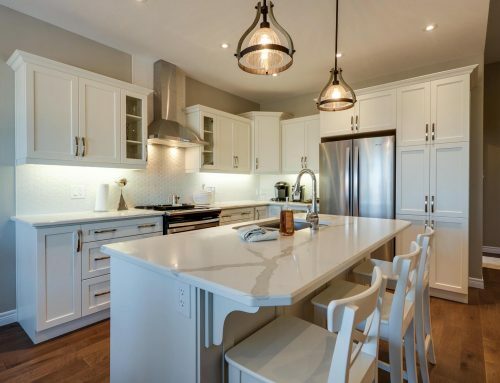 Brant Star Homes has been building new homes in St. George, Ontario for nearly a decade. 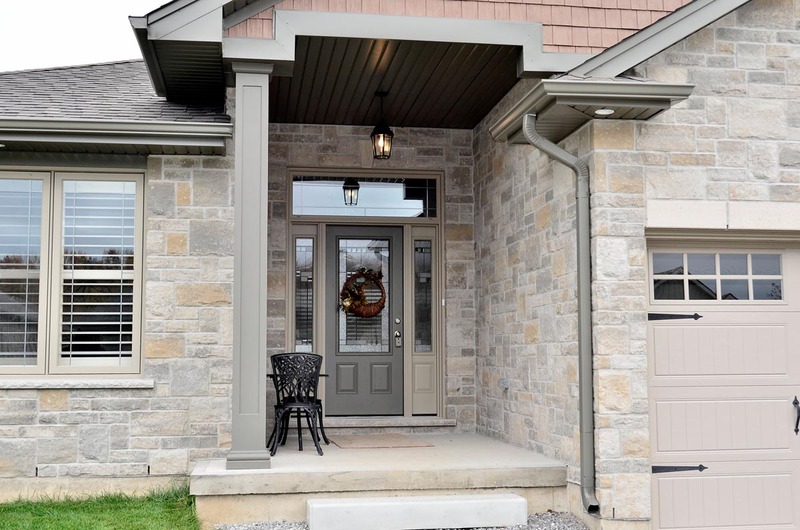 Phase 1 of StoneyRidge Estates quickly SOLD OUT in 2012 after potential home owners discovered the incredible value and quality of the Brant Star Homes designs. Expectations are high for Phase 2 of the StoneyRidge St. George community and the current pace suggests that this new homes development will sell out even faster than Phase 1. Brant Star Homes has built a reputation for their highly efficient home plans. Combining incredible value with clever design, Brant Star Homes delivers homes that offer the best mix of features, amenities and esthetics. St. George is a warm and quaint village, an ideal place to raise a family or retire. Enjoy small town charm but know that you are only minutes away from larger cities with quick and easy access to major routes. Our model home is under construction now. 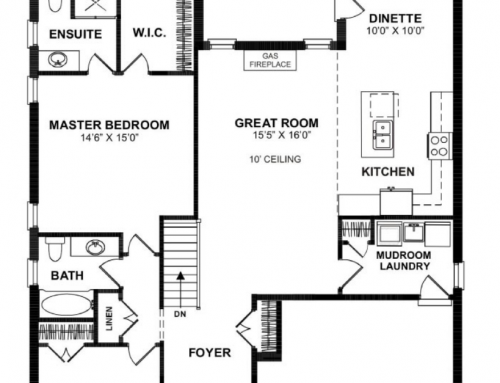 We’ll be showcasing The Brunswick, one of our most popular home plans. See the video below and register now to ensure your place in line for Phase 2 of our StoneyRidge new homes community in St. George, Ontario. Contact Michael DeAngelis from Coldwell Banker today. Michael is the Sales Representative for Brant Star Homes and he can help you along your journey to find a new home that suites your family, budget and lifestyle.